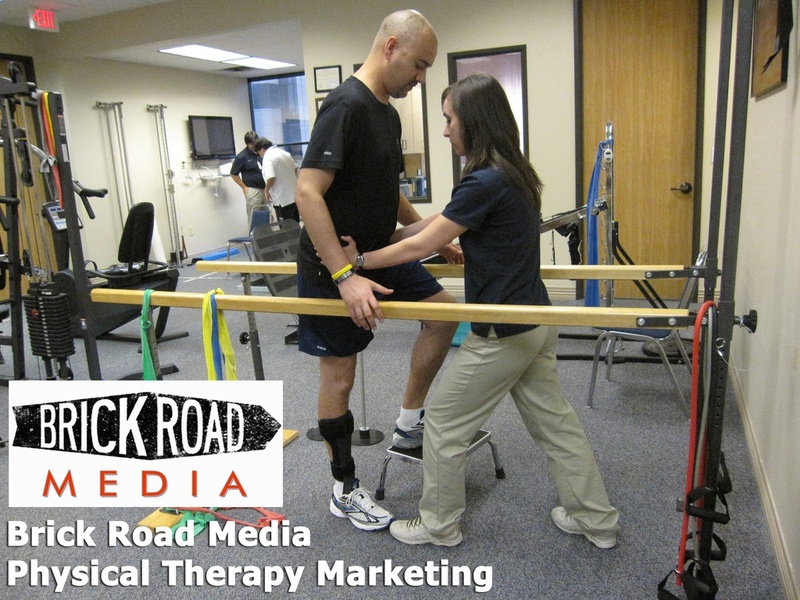 We're good at getting the attention of your ideal physical therapy clients! The #1 concern for most people is the amount and quality of the traffic you're getting. If your website just doesn't convert visitors to buyers, you might want a new sales funnel conversion system. We rock at those! From the time we hired Jack's company to now, everything was laid out on paper with what he was going to do. With Brick Road Media you see what is supposed to be implemented into your website and you see the results. And you see them very quickly too. We look forward to continue working with Jack for many years to come! "...and my sales (count & dollars) in the last 7 days have exceeded the last 3 months." "Using your content marketing service, I've driven more leads to my website which has increased our business. Thanks Brick Road Media!" Brickroad Media has been a success story for Birth-to-Five, Inc. From the initial meeting to finished product of our event webpage, it has been professional, personal and has achieved the results we wanted for our event. They designed our web page, educated our group on the advantages, and then marketed our event. Thank you!